Casmalia is a talented, young, tech house producer and vocalist residing in San Diego, CA, who has recently been taking the west coast house music scene by storm. A classically trained musician with a degree in audio engineering, Casmalia has been consistently churning out four on-the-floor weapons since her freshman EP with Hood Politics Records, titled “Barely,” which features her own vocals. 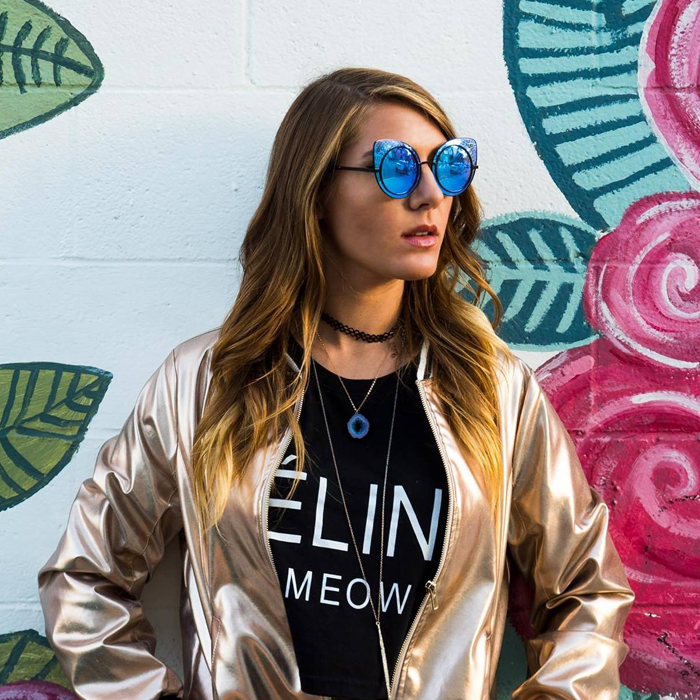 She has since seen support from artists on Dirtybird, Bunny Tiger, Perfect Driver, Desert Hearts and Audiophile, as well as being spotlighted as a featured artist with Trapstyle.com. Recently Casmalia has returned from Central America where she had the opportunity to headline events in Bocas Del Toro, Tamarindo, Medellin and Bogota, including the legendary Octava Nightclub. She also made her festival debut this year at Same Same But Different Festival in Lake Perris, CA. Casmalia has been particularly busy in 2018, with 2 EP releases and 2 remixes on Hood Politics Records and Bottomfeeder, a single on OKNF Collective, and a remix on NV’d Records for Dirtybird artists Two Tails. She is truly an artist to watch out for in 2019.